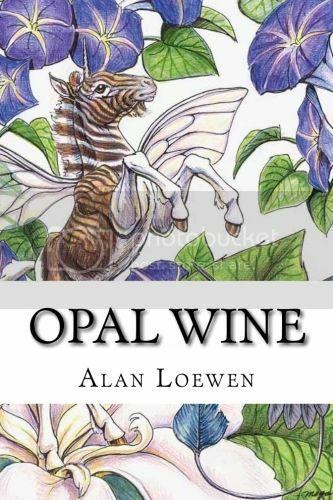 Opal Wine, my collection of short stories is now available for sale. However, the link takes me to someplace that requires a login. By the bye, three of the stories made their first appearances in PawPrints Fanzine. Alas, I had the same trouble as Tuftears, but it does look marvelous and I want a copy as soon as I'm able (it's got one of my favorite stories by you, one which I actually dug out when Stoker and I were getting stuff from Shreveport and brought back home with me to reread :)). Oh I am PROFOUNDLY pleased to hear that! I have been wanting a copy of this for ages.